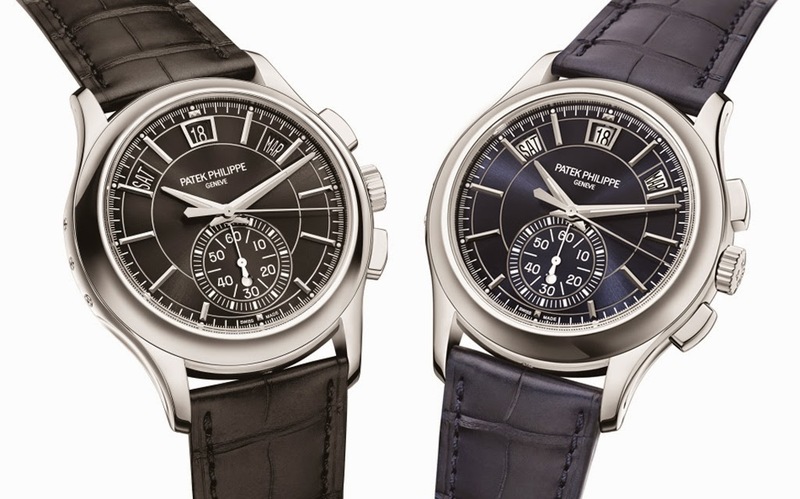 When it comes to sheer brilliance and elegance, there are very few watches that can come close to the Patek Philippe. This brand has developed a reputation over time for creating delightfully crafted timepieces for men and women. These watches are often top of the line in terms of quality and class, giving the wearer a certain elegance that just can’t be found anywhere. If you are looking to go for a special event, then the Patek Phillippe watch is your best companion. Let us take a look at some of the elite Patek Phillippe watches that you can use for special events. Watch names are usually a mouthful, and this one is no different. However, the one thing we can tell is different for sure is the quality of this particular time piece. This state of the art watch gives you an elite look for any special event you want to attend. It comes with a platinum cases, and its leather strap is made from blue alligator leather. 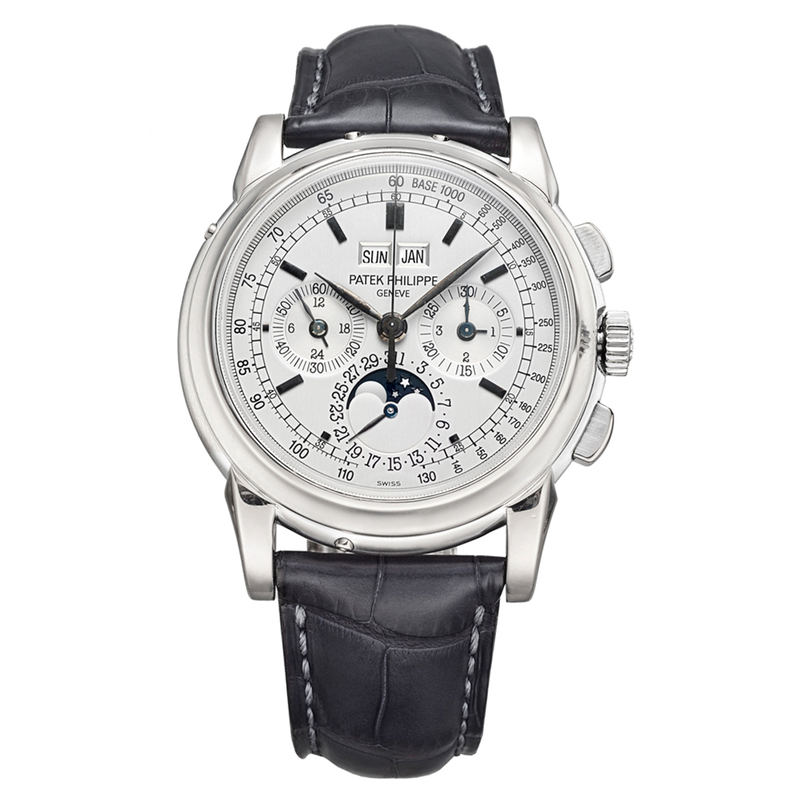 Patek Philippe watches can always be set aside from other watch with the quality of their time pieces. It has a diameter of 40.5mm, which gives it a very classic look. The bezel of this watch also has 36 baguette diamonds, and its dial window is also scratch proof. If you are looking for an elite timepiece with a perpetual calendar, then this model is the best for you. It is made from 18 carat white gold, and it also has a white gold bezel that is coupled with a silver dial. The dial window is scratch proof, and it has a mechanical manual movement. This watch is best for those people that crave simplicity at its finest. It also has 24 jewels, and has gold mixed with stainless steel for a finish. This watch comes with an annual calendar, but that is just one of its many features. It is incredibly elegant, and would make any outfit look absolutely dashing. It is also a lot more affordable than most other models in this list. However, it doesn’t compromise quality for the reduced price in any way. This is truly one of the best watches that you can find anywhere. It comes with a white gold finish and features the best of Swiss automatic movement. It also seems to have two tones in terms of appearance, making it a truly multi-use watch. This is one watch you must go for if you like a bold appearance. The complication series is one of the best in the world from a watch maker, and this particular model does not disappoint. It comes with the perfect hue of dark colours, making it truly a model to remember. In terms of mechanism, the watch makes use of a Swiss Automatic movement. The dial is also slate grey in colour, and features a black leather band.